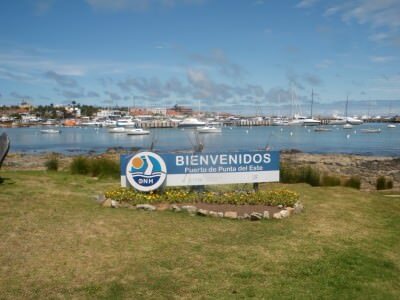 5 Cool things to do in Punta Del Este, Uruguay. Oh my – it’s back to Uruguay for today’s post as I reminisce on truly a fantastic country on my South America tour from 2010 – 2011. 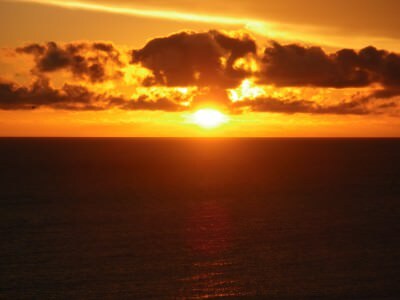 I didn’t really touch on my time in Punta Del Este before, except for the epic Sunset at Casapueblo post so here are my top 5 things to see and do in Punta Del Este, Uruguay. The fantastic sunset at Casapueblo near Punta del Este in Uruguay. 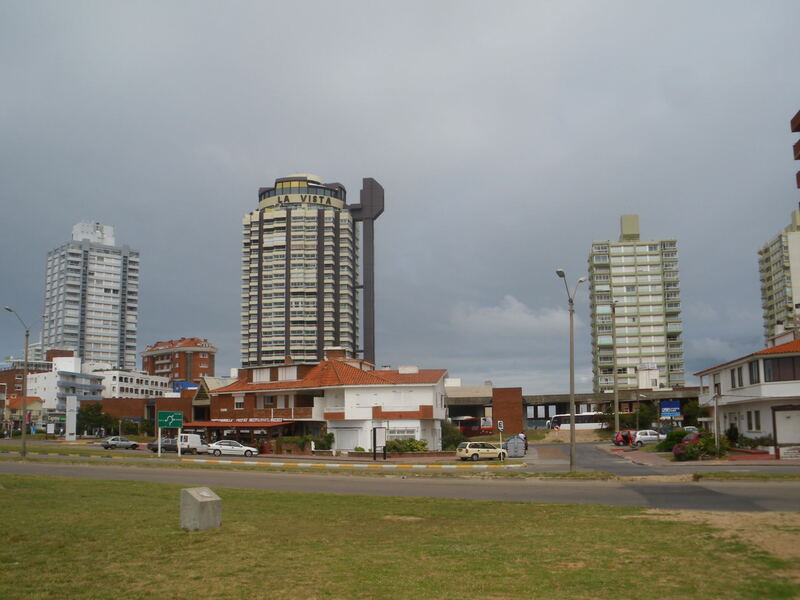 How to get to Punta del Este? Buses run regularly and from many different companies from Montevideo’s Tres Cruces bus station. Prices vary on time of year and company. It’s a pretty obvious backpacker thing to do to be honest. 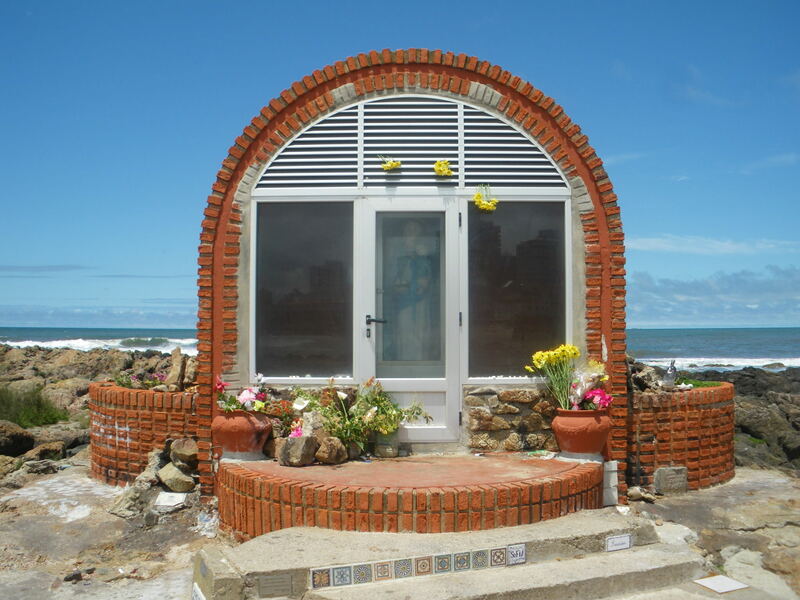 If you’re coming from Brazil side, buses also run regularly with the option of stopping further east at Punta Del Diablo (Devil’s Point) as well. If you’re in Uruguay, try not to miss it! 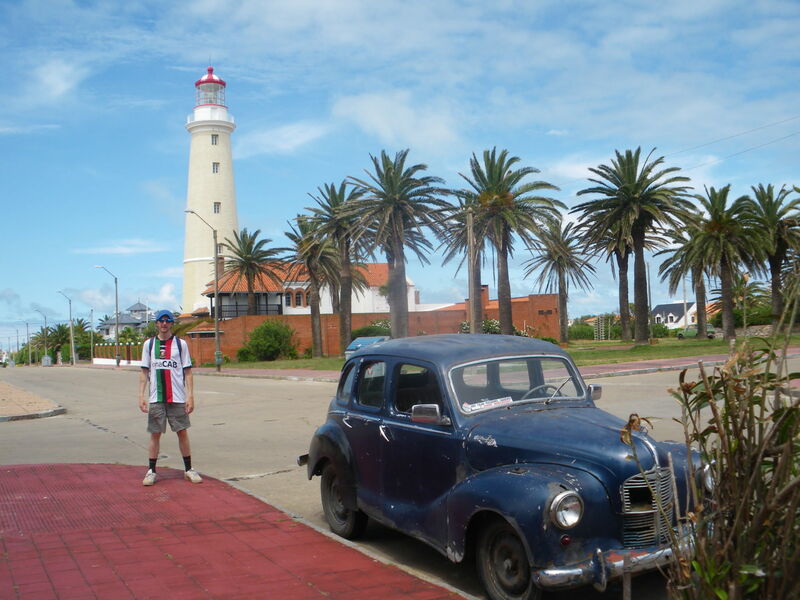 I loved Uruguay – its people, its food, its beaches and as a famous beach resort, Punta Del Este is worth a punt. Pun excused. 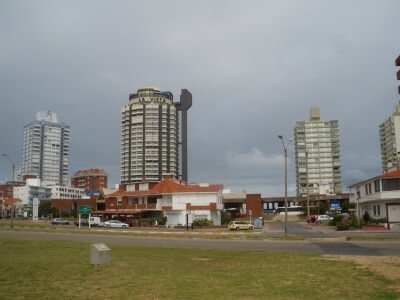 Punta del Este translates literally as “Point of the East” and that’s because it is. 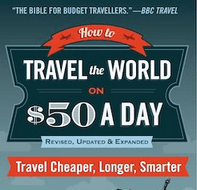 Here are 5 things I recommend when you backpack there. This my friends is unmissable!! I wrote about it before, I raved about it ever since and I have NEVER found a better place to watch the sunset. Grab a few beers on the balcony, enjoy the massive Town House with built in museum and marvel in pure delight as the most vivid orange ball you’ve ever seen sinks out of the sky and leaves Uruguay in darkness. It’s truly epic. 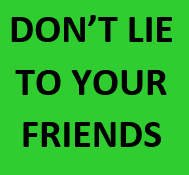 An overused word by me, but what else can I say! 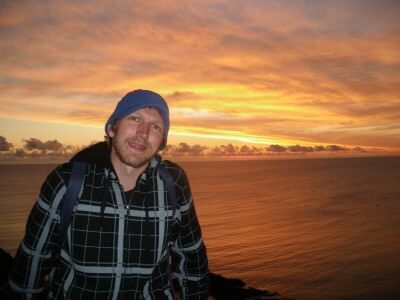 I also included it in my favourite sunsets article. Loving the sunset at Casapueblo – unrivalled!!! This is surprisingly the largest sea lion colony in the entire southern hemisphere. 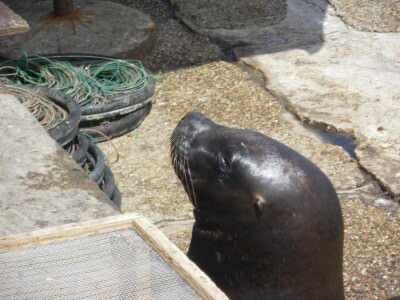 Boat tours leave regularly from the port in peak season soyou can see the sea lions for yourself. The harbour in the town itself also has a load of sea lions. Some locals feed them daily as a tourist thing. Get your photo taken on the calm rocks which its said is the southern most tip of mainland Uruguay. The walk around the seafront also takes you past a church and a lighthouse. 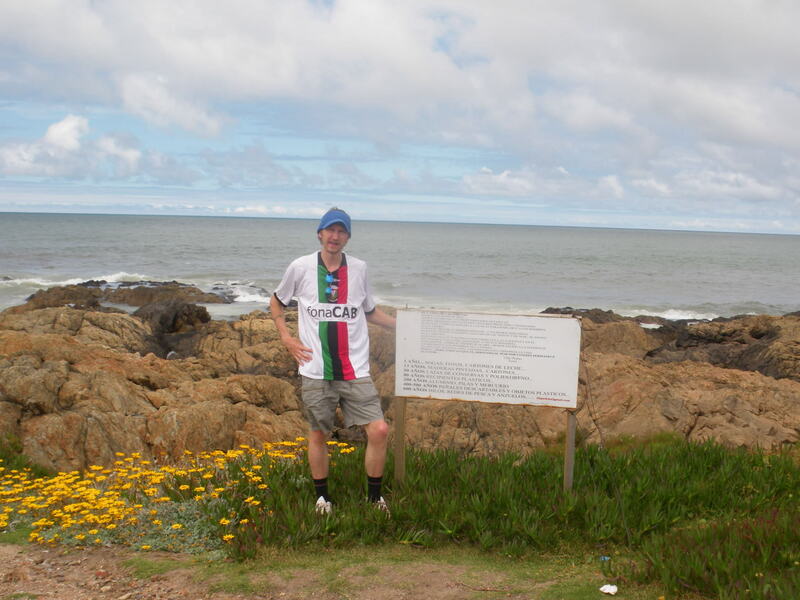 Go to what it probably the southermost tip of mainland Uruguay. 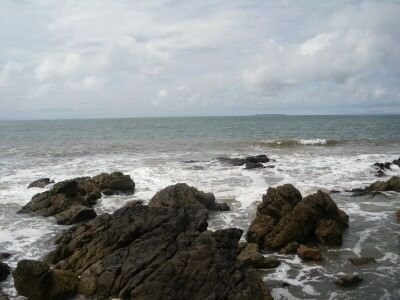 A resort famous for its beaches and you should check out “Bikini Beach”. Relax with a beer on one of South America’s best beaches. Gorgeous waves crashing on the rocks at Punta del Este. The city itself has some cool streets and a decent lighthouse. 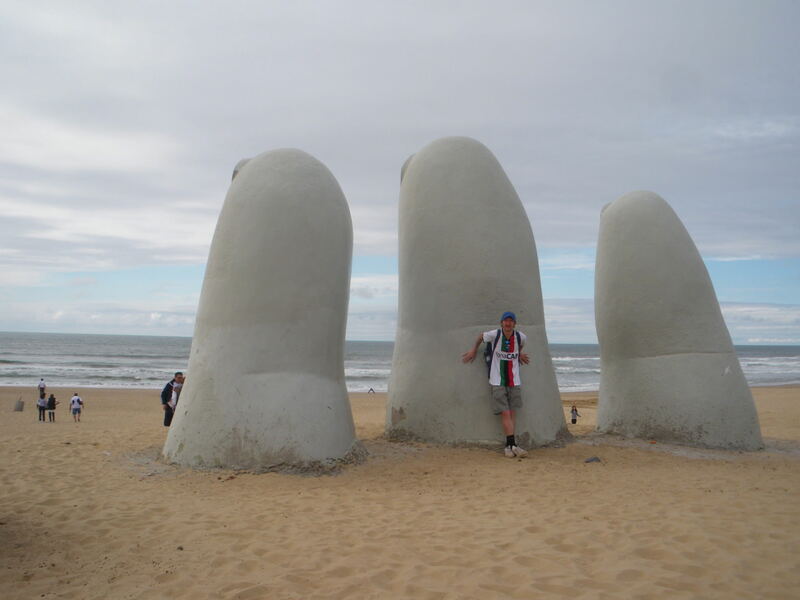 On Punta del Este’s Playa Brava, sits a distinctive “sunken hand”. 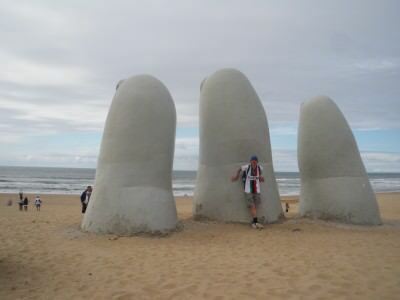 Uruguay does well on quirky art and you can be the tourist that gets their photo by this hand. 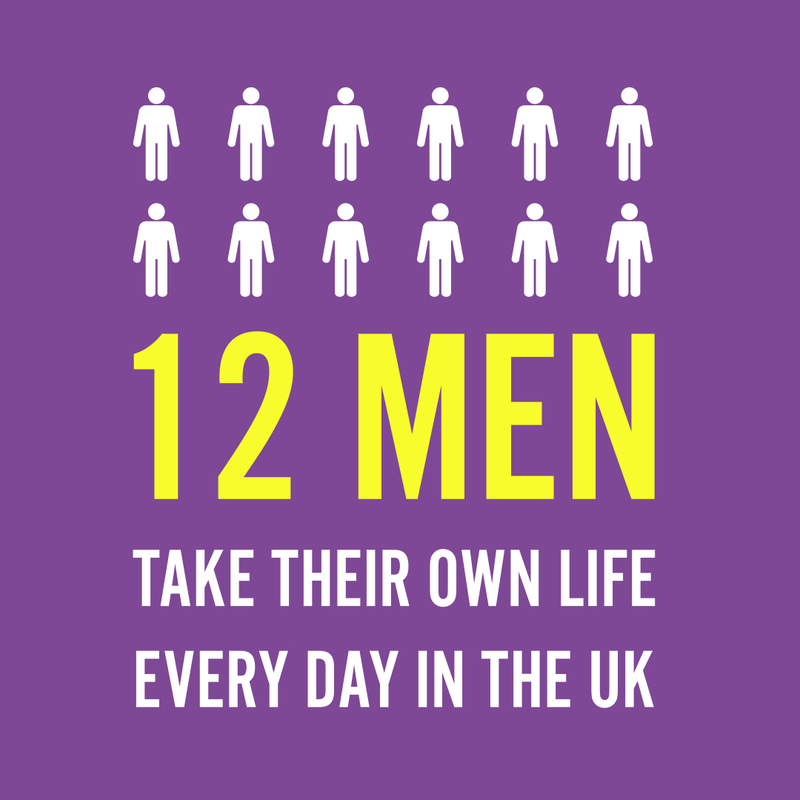 Plus another excuse to relax on a beach, enjoy a few beers and a dip in the Ocean. The sunken hand on the beach (Playa Blanca). I just had to write this as the three year mark of my trip to Uruguay comes round. I’m hoping to fire a few more stories from my Uruguay cannon your way before too long. 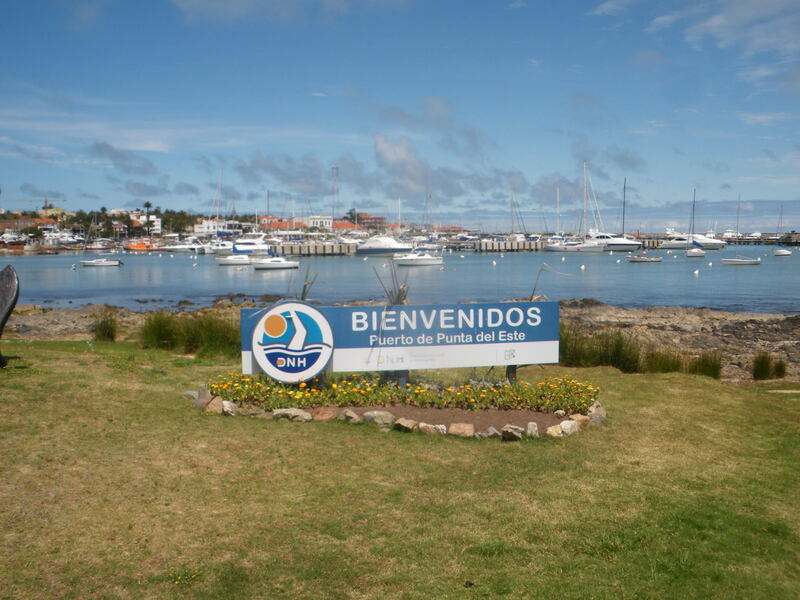 Welcome to PDE/Punta del Este – a top beach resort in Uruguay. Random Catholic temple and virgin church by the sea. This entry was posted in Casapueblo, Destinations, Lists, My Top 5s, Punta Del Este, South America, Sunsets, Uruguay. Bookmark the permalink.